Nike Basketball has partnered with Aston Martin to introduce the Nike Kobe Bryant (Aston Martin Edition) footwear pack. 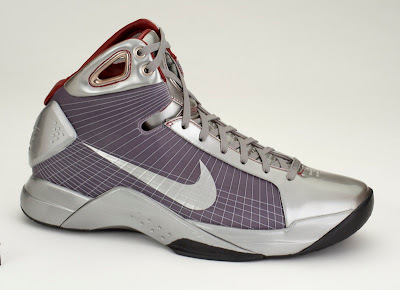 It started with a Webfilm with Kobe Bryant jumping over an Aston Martin DB9, and was fueled by consumer demand that resulted in this high magnitude collaboration between Nike Basketball and the luxury sports car manufacturer. Now, Nike and Aston Martin commemorate the Kobe-Aston DB9 Webfilm by co-launching two of the most advanced Nike Basketball products of all time; the Nike Hyperdunk (Aston Martin DB9 Edition) and the Nike Zoom Kobe V (Aston Martin Edition). Inspired by the elegant Aston Martin DB9, and a combination of the Aston Martin Collection including the One-77 supercar, this unique collection incorporates iconic design, modern technology, craftsmanship, genuine materials, and attention to detail, further advancing Nike innovation. 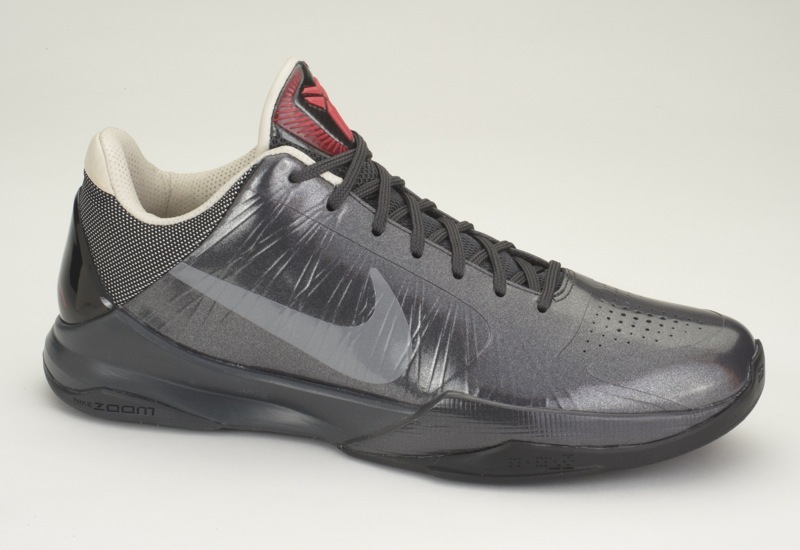 The Zoom Kobe V Aston Martin uses a one piece seamless booty inside a productive and supportive SkinWire shell which is generation 2 of Flywire that utilizes a new welding technique that minimizes material and eliminates seams and weight from the upper while increasing durability and flexibility. The Nike Hyperdunk Aston Martin DB9 edition integrates high quality metallic silver leather inspired from the coat of the DB9. The plush interior was matched the premium Italian leather seats. The logo on the tongue was inspired by the Aston Martin wings which are handcrafted and jeweled. Only 70 packs will be made available in the Philippines on June 2, 2010 at the Nike Park The Fort. The two-shoe pack retails for P14,995. The Kobe-Aston Martin Collection will come in a stackable two-shoe premium case taking inspirations from not only the Aston Martin vehicles, but the parking garage that Kobe actually jumped at the Los Angeles Athletic Club. Thirty consumers have a chance to ensure a reserved slot to purchase the limited edition Kobe Bryant Aston Martin Pack Edition Footwear. To get a chance to be among the lucky thirty, simply register www.nike.com.ph/kobeaston where you will receive clues to assuring your slot. Successful participants will be contacted via mobile. Selling will begin exactly at 7:30PM at Nike Park The Fort. Those who did not get a chance to reserve a slot in the line, a first-come-first-serve basis will be administered for purchase. As the perfect accompaniment for the two-shoe pack, the limited edition BB10 Kobe Aston Martin Jacket which commemorates the Nike Aston Martin edition shoes will also launch this June 2010 at P17,995, sporting premium leather and materials with special attention to the quality of stitching and construction.